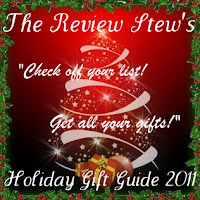 I am so excited to include one of my new favorite companies in my Gift Guide - Learning Resources! (see my previous Learning Resources review here). They have so many amazing products that are not only fun, but extremely great learning tools for any child! 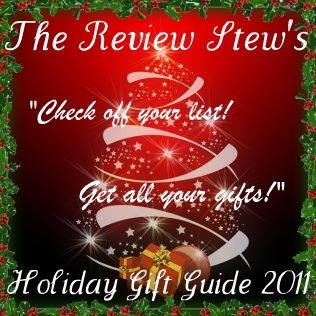 I could spend hours browsing their site and picking out my favorite products! 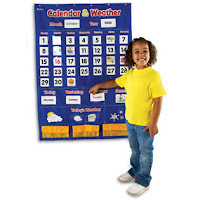 My son has learned so much since we started using this calendar and weather chart! He knows what year it is, the month, the season, and the weather every day! Every morning he looks forward to "Calendar Time"!!! Track the days, seasons and weather with our colorful chart. 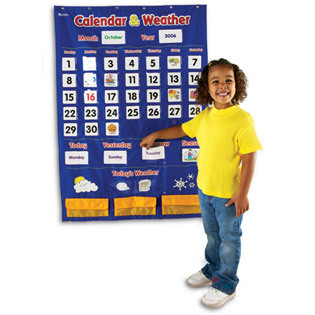 Buy It: You can purchase the Calendar & Weather Pocket Chart for $36.99 on the Learning Resources website.